← Hayley Paige’s Sparkling 2017 Collection! : My Top 5! 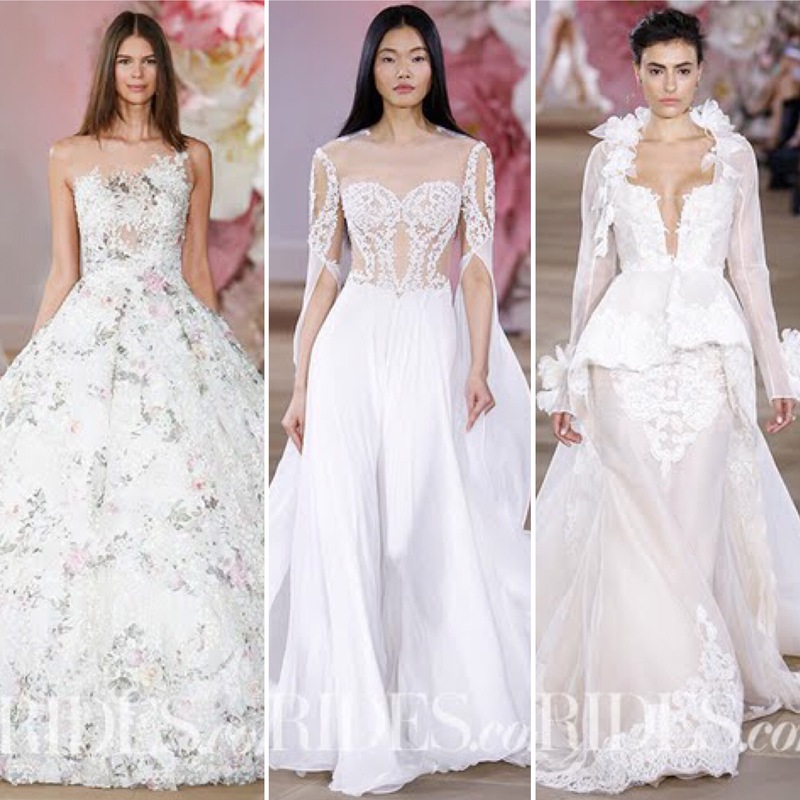 Ines Di Santo’s 2017 Collection: My Top 3!